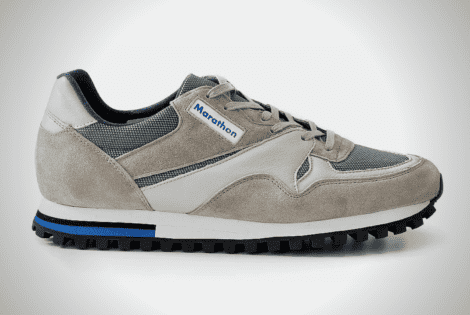 Fresh from Slovakia, the ZDA Marathon Trainers will look good with track pants or your good ol’ denim jeans. 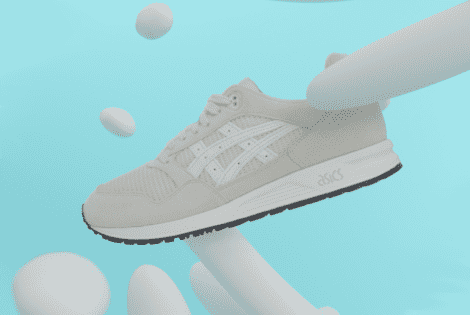 Exciting new updates in this new ASICS GEL-SAGA pack, like the Japanese premium synthetic microfiber suede upper and lightweight unlined open mesh. 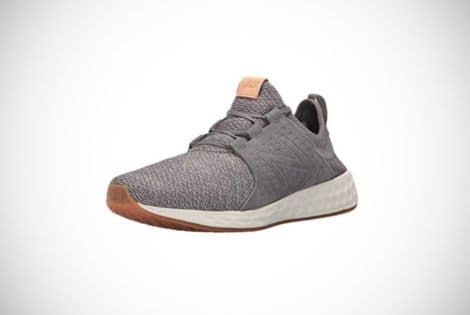 Running is by far the most popular way to stay fit in the US, so a pair of mens running shoes is essential if you're going to avoid unwanted strains and stresses on your feet.